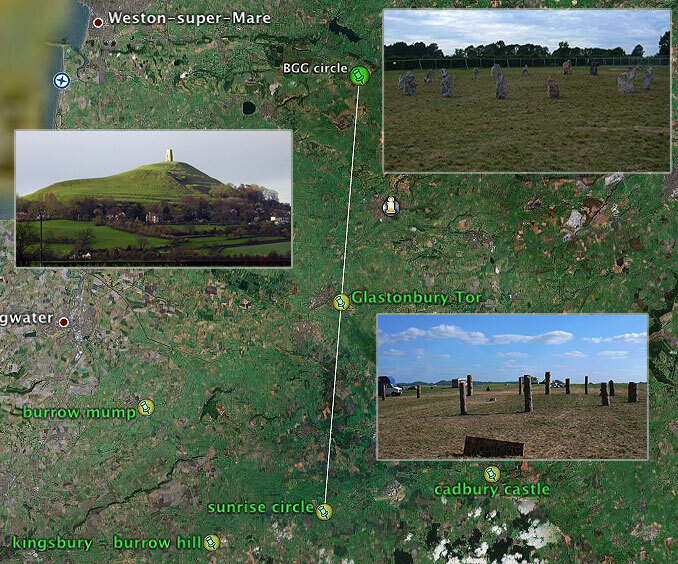 The chance of two new sacred sites in different parts of Somerset on two unique festival sites connecting through the middle of Glastonbury Tor are quite astronomical. Even if it was planned it would be almost impossible to create, and yet this is exactly what has occurred. Far out! 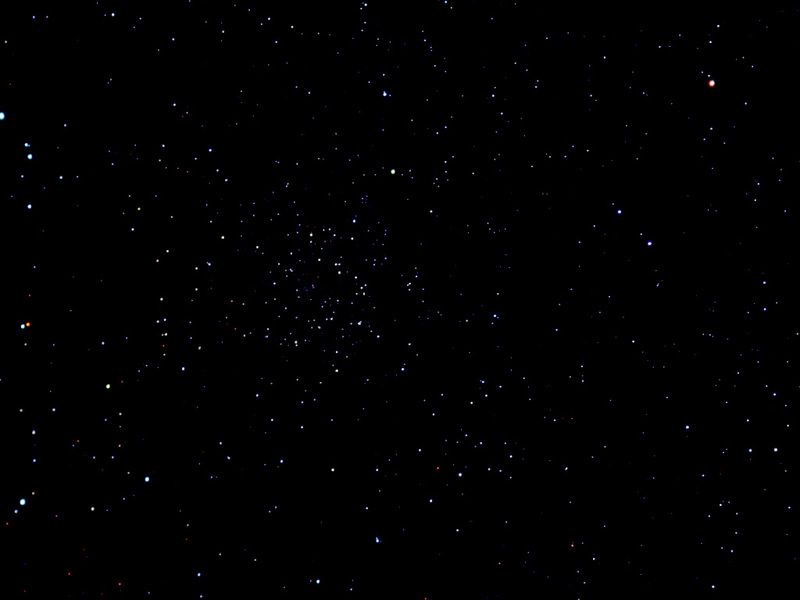 Google Earth has a lot going for it, especially when it can be used to find alignments like the one above. It doesn't end there either, beyond the Sunrise wood circle built in 2006 is St Michael's Hill a very pokey place and old hill fort. From Sunrise to Glastonbury there is also Nap Hill. On the other side between the Tor and the Big Green Site there is Ebba Gorge and Priddy, the line unfortunately misses the Priddy Henges by 1/4 of a mile, but does go through a couple of burial mounds before reaching the BBG stone circle built in 2005. This whole coincidence puts the idea of Gaia consciousness and/or ancestors influencing us in the creation of sacred space. And throws up the idea that the ancients were literally following their intuition and the spirit of the land as to where to place their monuments. We can't really project back into the minds of the megalith builders, but if we are tapping in to the same consciousness of the land, then we can continue their work and create more special places to heal the land and raise human consciousness on the planet. If something is guiding us who build these sacred sites then it certainly is not conscious or planned in any way. This Coincidence (if there is such a thing) is like a message from the universe that is giving us the green light for what we are about. I find it uncanny that this line is linking two festivals with many of the same ideals and aims.